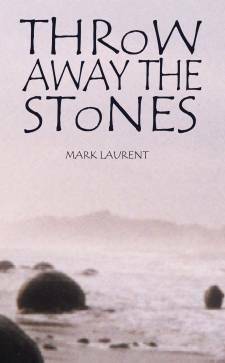 The poetic writings of acclaimed New Zealand singer-songwriter Mark Laurent. Insightful and poignant, Mark's poetry will leave you with a new sense of vision for the things around you. It was with great satisfaction that I read this new book of poetry from Mark Laurent. These poems give a rare and honest insight into the life and mind of one of NZ’s better itinerant singer/songwriters. This book... has a remarkable and sweet tone, that has already lightened my day, and reminded me who I am. Mark Laurent is best known as a musician. For over 20 years, he and his wife Brenda Liddiard have toured New Zealand, Australia and the UK playing their unique brand of acoustic folk. But Mark is almost as at home with a pen as with a guitar in his hand. Mark and Brenda live in Whangamata on the east coast of the Coromandel. Vist Mark's website here.